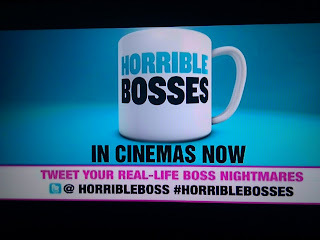 TV ad viewers are promoted to go to Twitter and 'tweet your real-life boss nightmares' and are also given the details of the Twitter handle @horribleboss and the Twitter hashtag #horriblebosses. 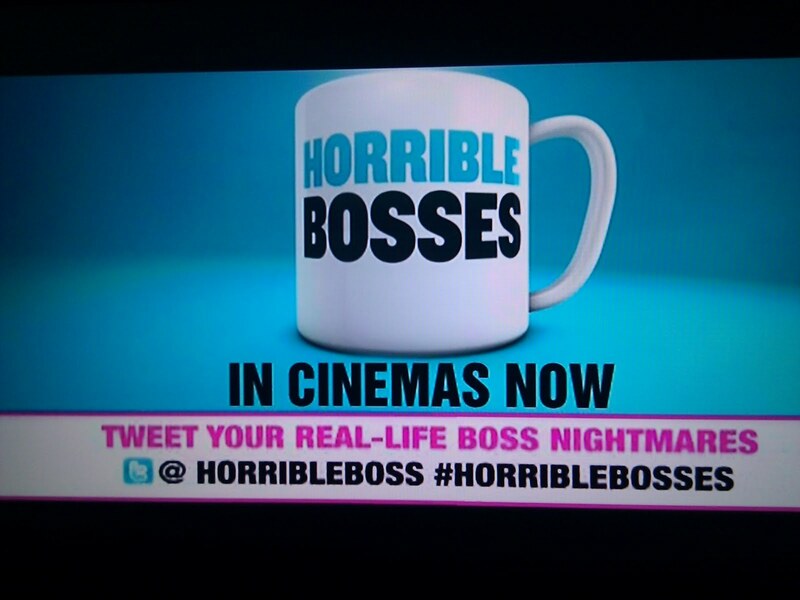 Another example of Paid Media driving Earned Media, though with so much information to digest perhaps this tag should have stayed on screen longer? top rated essay writing services I wanted to thank you for this great read!! I definitely enjoying every little bit of it I have you bookmarked to check out new stuff you post. They can be used. Because present cards are for petty expenses Official Site In instance card is Shed or Stolen US Bank Will Charge $5.95 replacement fee.